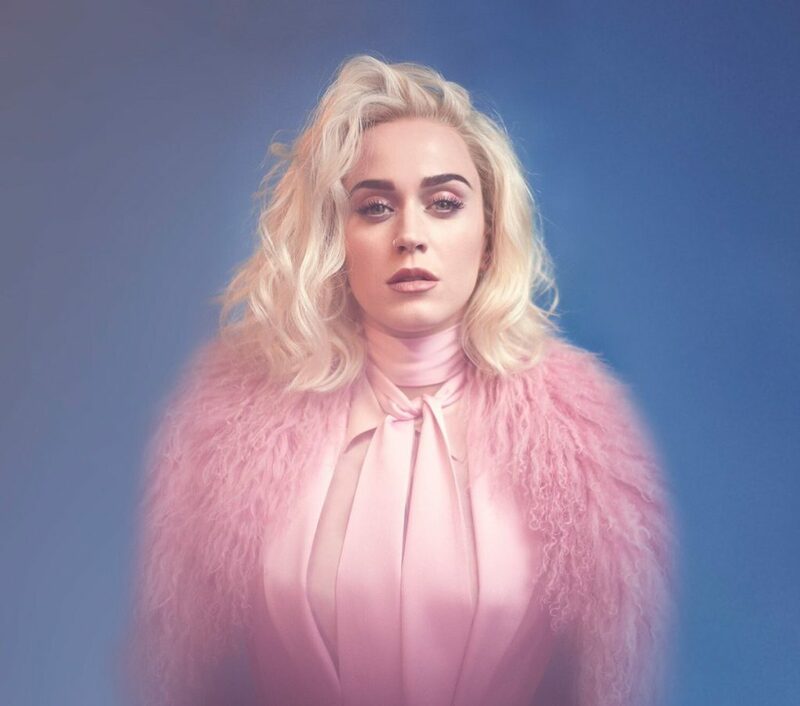 If new Katy Perry music and a new hair color wasn’t enough to get you excited, Katy got creative with things earlier this week with her awesome rollout of her new single, ‘Chained To The Rhytm’. Placing a number of disco balls around the globe, loaded with headphone ports that allowed fans to preview Perry’s new track, Katy definitely got people talking. And to follow things up, today Katy Perry released ‘Chained To The Rhythm’ to the rest of the world, and with the help of a furry friend, more specifically, a hamster. Although there is a strong messaged layered into the track, the single’s lyric video features a cute hamster eating mini-hamburgers, watching television and living inside a doll house. Watch the lyric video for ‘Chained To The Rhythm’.